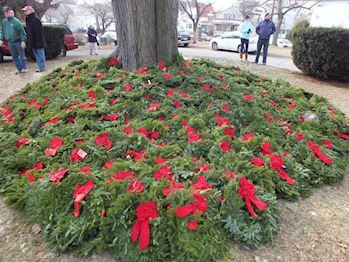 Please help us Remember, Honor, and Teach on Saturday, December 14, 2019 at 9:30 AM by sponsoring a wreath, volunteering, or inviting friends to help. 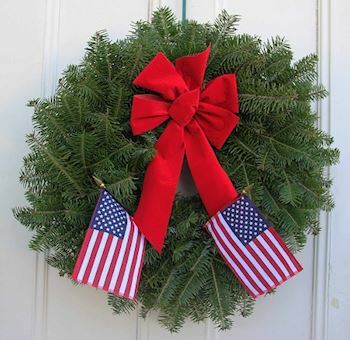 Welcome to the Gainesville Harley Owners Group #0675 (FL0377P)'s Wreaths Across America Page. 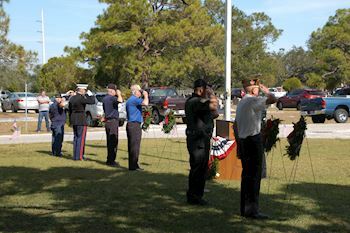 On Saturday, December 14, 2019 at 9:30 AM, Gainesville Harley Owners Group #0675 (FL0377P) will be helping Florida National Cemetery to Remember and Honor our veterans by laying Remembrance wreaths on the graves of our country's fallen heroes. 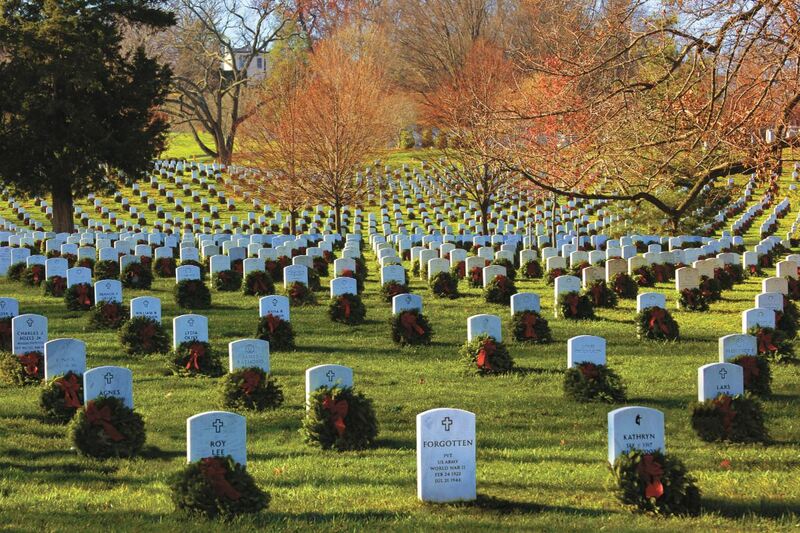 Thank you so much for supporting the Gainesville Harley Owners Group #0675 (FL0377P) and Wreaths Across America! Once you arrive at the cemetery please follow the directions of the cemetery staff for parking. Please be patient, and safe as there is a lot of walking traffic and children. 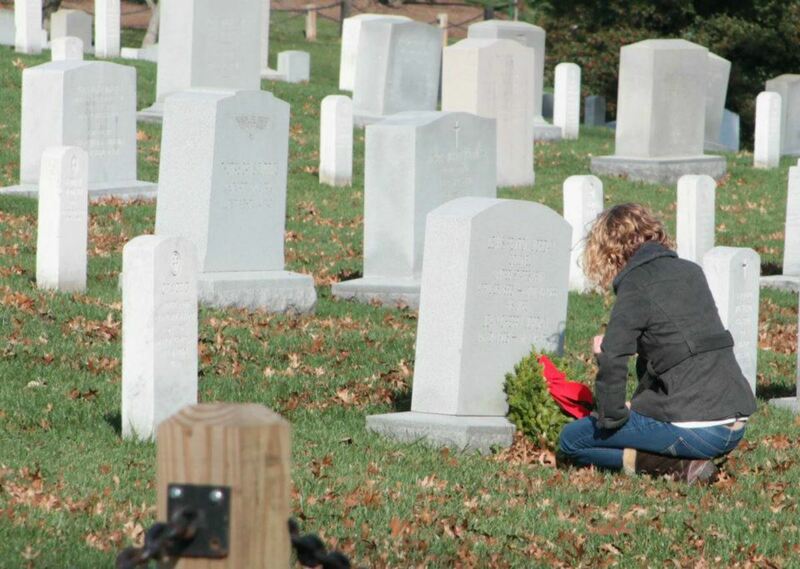 We are happy that you are willing to help with our Wreath Across America ceremony at Florida National Cemetery. Please do not forget to register to volunteer! That way you will get all updates about the cemetery itself. We ask that you arrive early, preferably between 9:00a, and 9:30am due to the number of people that attend this event and parking limitations. Please wear comfortable shoes, since there is a lot of walking. 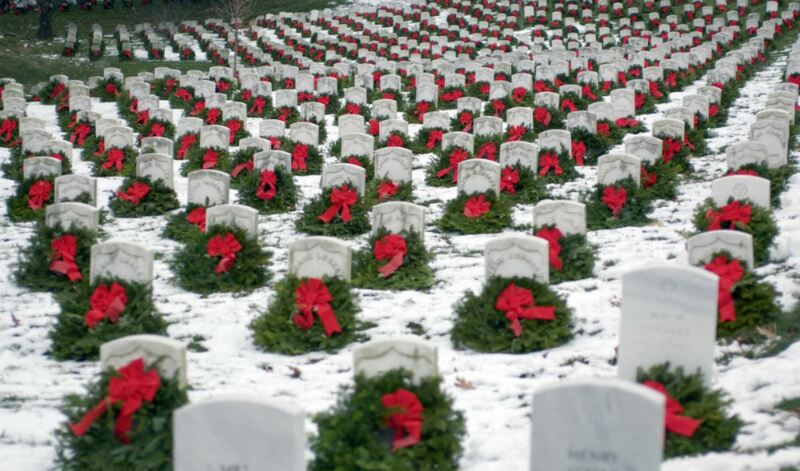 Please be respectful of those who may have mobility issues, if you can walk to the farther headstones please do so, so those who can not walk that far may place a wreath closer to the wreath hand out stations. 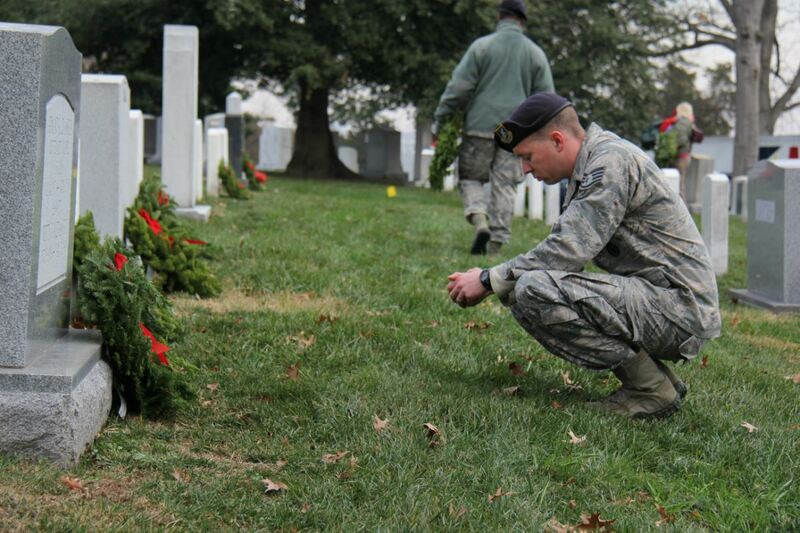 Wreath Placing will begin approx. 10:30am, and the ceremony will begin approx 11:45am. 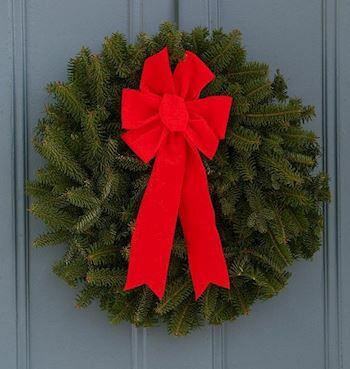 Please help ensure that all participants get the opportunity to place a wreath by getting and placing one wreath at a time.